Robert Handa, NBC Bay Area news reporter and host of Asian Pacific America with Robert Handa, will moderate the Bench / Bar / Media / Police Committee dinner meeting at Three Flames Restaurant in San Jose on Wednesday, January 27 at 5:30 p.m.
'Denying Civil Rights: Reexamining Korematsu and its Relevance Today' will be the topic of discussion at the meeting. Among the meeting's panel are the Honorable Roberta S. Hayashi, judge of the Superior Court, Bradley W. Joondeph, associate dean for academic affairs at Santa Clara University School of Law and Honorable Drew Takaichi, judge of the Superior Court. 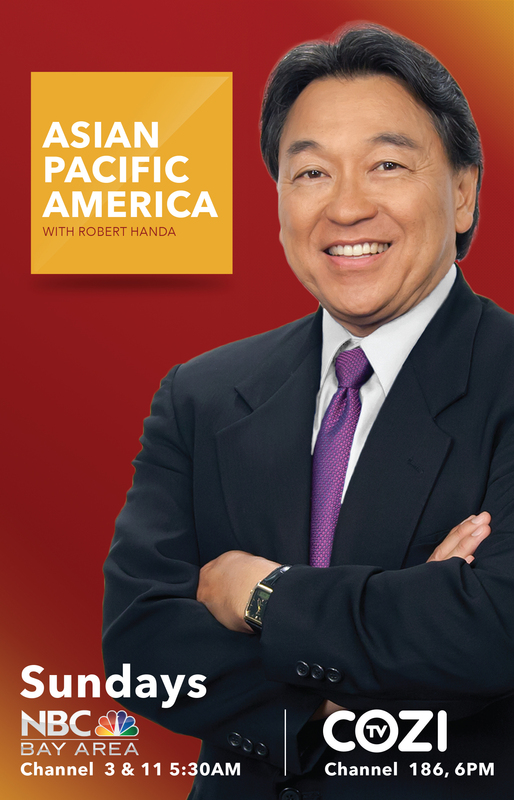 You can catch Robert Handa on the air every weekday on NBC Bay Area's 5 and 6 p.m. newscasts, as well as on Asian Pacific America with Robert Handa on Sundays at 5:30 a.m. on NBC Bay Area and 6 p.m. on COZI TV.